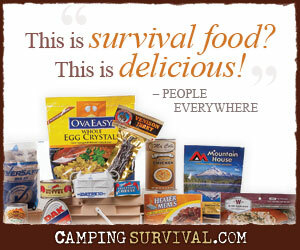 At PreppingToSurvive, we are always on the look out for members of the prepping, homesteading, and survivalist communities who are willing to share their experiences and knowledge with others. We actively recruit guest posts from others to broaden the perspective that we offer on our site. Additionally we regularly read and contribute to other blog sites. Here are are a few of them. If you know of others that are not listed here, we’d like to know. Drop us an email at preppingtosurvive@gmail.com.